You made it! Welcome to our website. 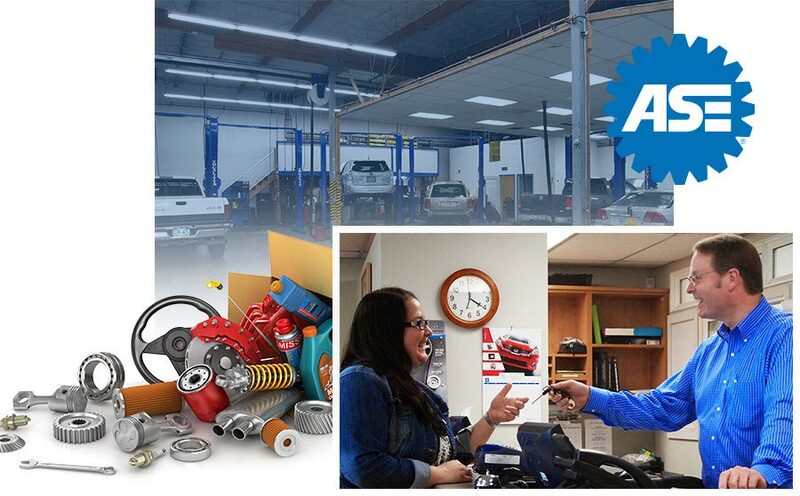 This is the first step in establishing the auto service relationship that will last you the life of your automobile. 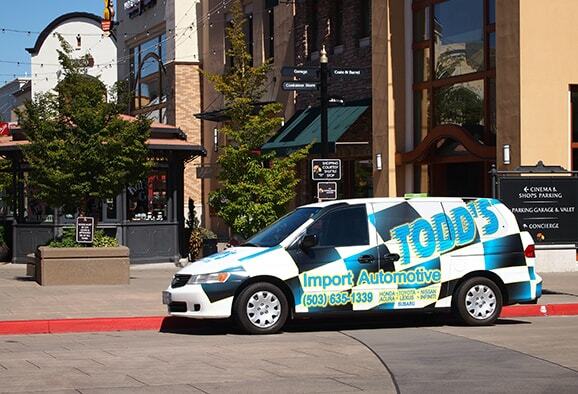 Todd’s Automotive in Lake Oswego, OR is the premier auto repair shop in this area. You and your vehicle have developed a bond that needs to be protected. One thing we know for sure, your car will only treat you as well as you treat it. The good news is that we can handle all the auto services that need, and all those that you don’t know you need. As a result, our customers’ vehicles experience enhanced performance and an extended road-life. Imagine worry-free driving experiences, and having complete confidence in your vehicle’s ability to carry you from coast to coast, or as far as you need to go. That’s what a qualified technician can do for your car, truck, or SUV. Your daily commutes and road trips will always be on schedule, and make sure you get back home safely. Our team is not just concerned with today’s repair, but always looking forward to preventing the next repair service down the road. Bring your vehicle to Todd’s Automotive for complete and accurate repairs and diagnoses. Our team develops relationships with our customers that last for generations, through the ownership of several vehicles. Finding a team that you can trust invaluable. Other repair shops are only interested in your business, and will perform unnecessary services for their own benefits. But we want your TRUST! Your trust in our services, our counsel, and our state-of-the-art equipment keeps our customers coming back for any services. Protect your vehicle by bringing it to Todd’s Automotive, the repair facility you can trust. We understand that’s the way it’s supposed to be. Owners should never have to worry about how the job gets done, but alway have complete confidence that it’s getting done. However, if you’d like to know, we’re more than happy to tell you how! 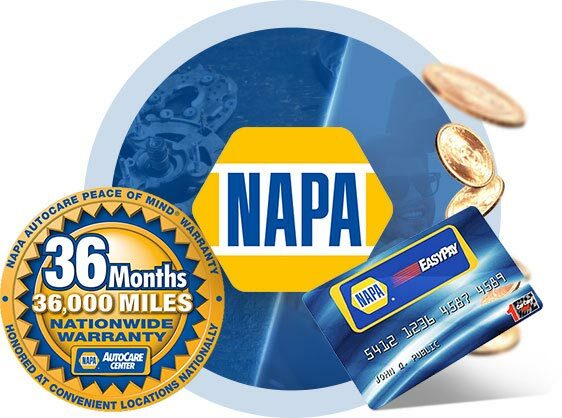 This is a partnership, where you and your vehicle are part of our family of customers. We’re here to keep you off the side of the road, out of the service bay, and in the fast lane! At Todd’s Automotive, we treat you like family, friends, and your vehicle like our own.